This article is a review of COLD EYES. We are not in THE WIRE territory, evidence painstakingly collected at a glacial pace grating against bureaucratic corruption/incompetence. COLD EYES is a slick as it gets, modern update, of the cops versus robbers paradigm. Blockbuster crime action-thrillers have a new champion. HEAT exploded onto cinema screens in 1995. A masterpiece. Nothing has really come close since. 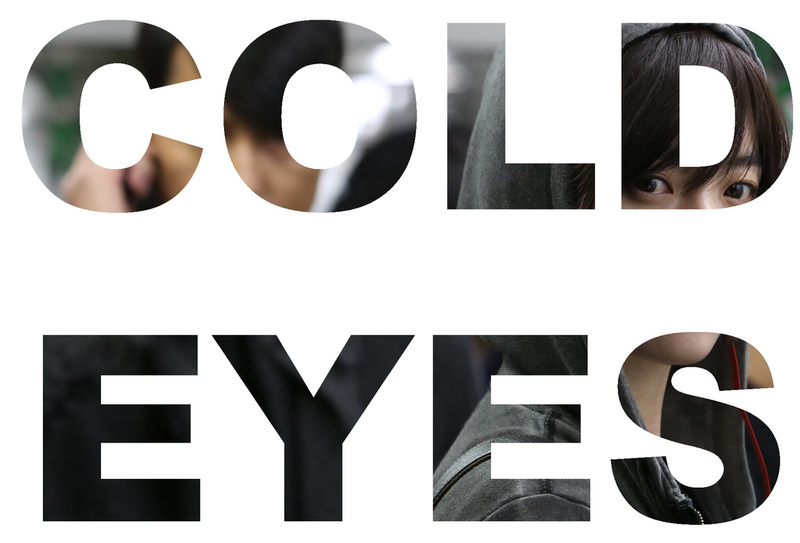 COLD EYES does not try to compete with the epic canvas and pathos; instead opting for visceral thrills, saving its smarts to maintain atmosphere and intricate set-pieces. The filmmakers understand the necessity in having a formidable criminal adversary for the charismatic, conscientious police to take on. James a.k.a. the Shadow (Jeong Woo-seong – THE GOOD, THE BAD, THE WEIRD) is just that. Bringing his crime syndicate to the attention of the authorities immediately with a daring robbery, orchestrated from the top of a skyscraper. Carnage on the streets of Seoul. Cop cars decimated. Capture of the culprits is tasked to the Korean Police Forces Special Crime Unit, specifically the surveillance department. They are not the enforcers breaking down doors battering suspects, these are an elite hi-tech team recruiting the cream. Audience entry into this world is via bright rookie Ha Yoon-ju (Han Hyo-joo), not only gifted with photographic memory, the brains to deconstruct vast swathes of observations to home in on the relevant minutae, but she is also pretty badass in the fisticuffs department. So refreshing to have such a cool female lead. And there’s no tedious love interest to distract her or us. Plot leanness shears the genre of any kind of moral ambiguity. Cops good, thieves bad. Quandaries are regulated to whether or not to interpose when nefarious thugs are beating up innocent citizens. Yoon-ju gets a ticking off after disposing of them, for breaking surveillance rule two: “Never intervene in unauthorised missions.” Hunting for the unknown robbers would seem impossible, until we get a look at headquarters – the sort of equipment you see in TRUE LIES or ENEMY OF THE STATE. No question is posed on state sponsored reconnaissance of its denizens. The team is a benign entity designed to protect. Absence of shades of grey is weirdly retro in the age of BOURNE and THE GIRL WITH THE DRAGON TATTOO questioning government oversight. 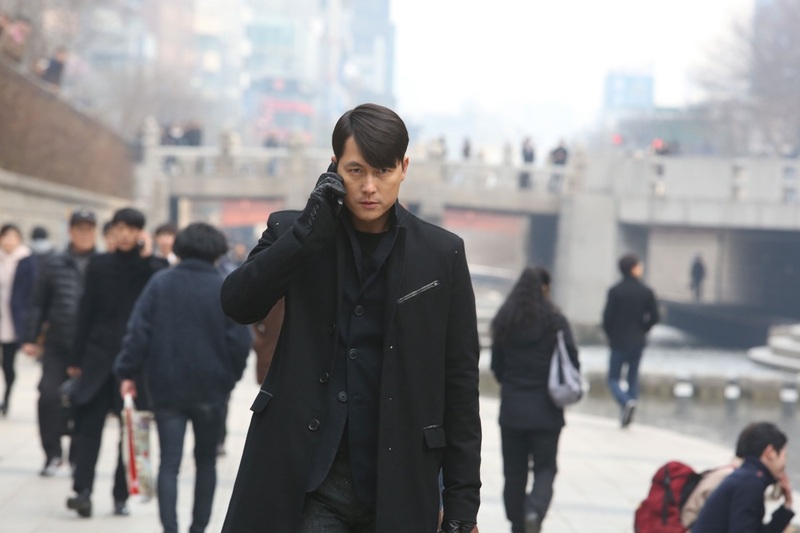 “Our job is to track the target with our eyes and feet,” Chief Hwang – a droll boss, whose wit shakes up the cop flick. His team is called “the zoo”, given nicknames such as “parrot” and “squirrel”. Yoon-ju, who couldn’t be more opposite, is monikered “piglet”. COLD EYES might have fallen into the dull espionage of the tedious BOURNE LEGACY, but the directors have skilfully divided the workload to fashion a flick designed to an inch of its life. 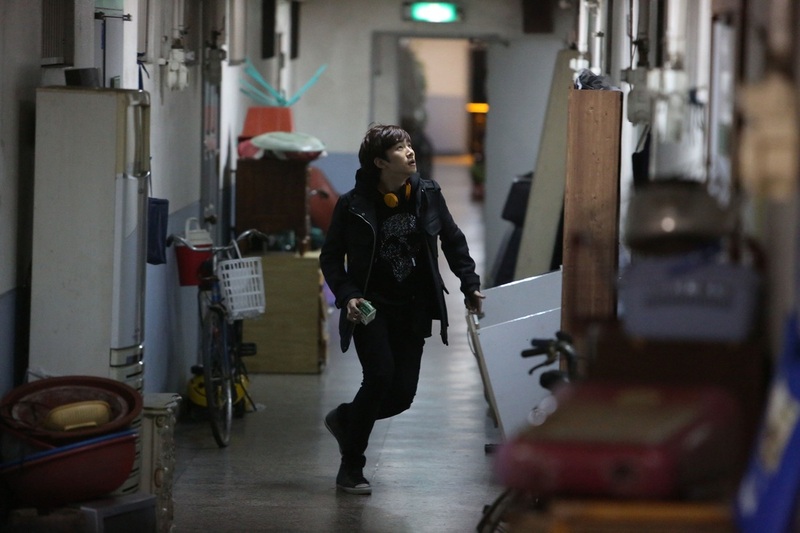 Cho Ui-seok was on scripting and actor shepherding duties, while former cinematographer Kim Byung-seo oversaw the look. Characters are not just cannon fodder. Locale choices pulsate with vibrancy and freshness as various chase and action sequences unfold. One particular fight is breathtaking, as James demoes why he is not to be confronted – in one continuous shot he incapacitates a coterie of colleagues in a stunning melee – the sort of bravura filmmaking action movie junkies live for. Playful cops, brutal baddies, in a ridiculously fast paced thriller. There’s a FAST & FURIOUS 6-style coda. COLD EYES 2 anyone? Yes please.